Ep. 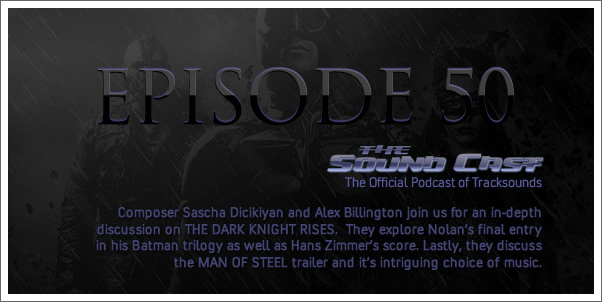 50- "Fish, Fish, Water, Water - The Dark Knight Rises"
[Explicit Warning] Composer Sascha Dicikiyan and Alex Billington join us for an in-depth discussion on THE DARK KNIGHT RISES. 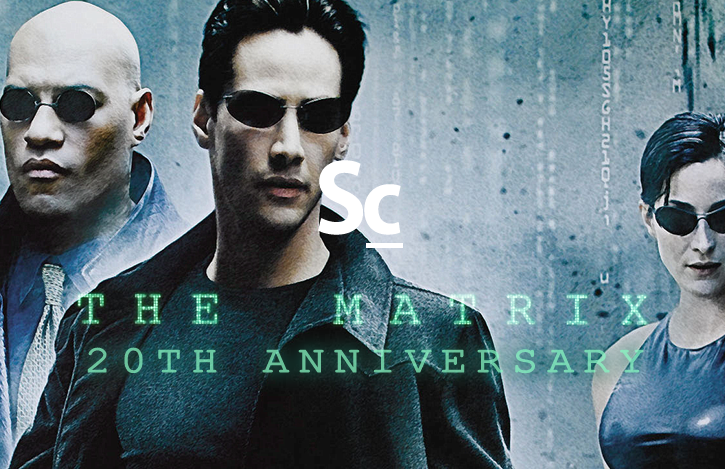 They explore Nolan’s final entry in his Batman trilogy as well as Hans Zimmer’s score. Lastly, they discuss the MAN OF STEEL trailer and it’s intriguing choice of music. Bonus Episode: Spider-Man: Amazing or Not?